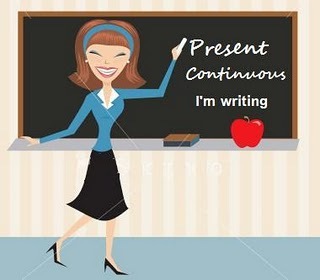 We find different uses of the present continuous tense. Temporary situations. I am studying at the university. (It is something temporal because I am studying until the day that I finish). Developing situations: The weather is becoming warmer. (Está haciendo más calor). An event happening now: I am watching TV. (I am doing it at this moment). Things or events happening in a near future: I am going to the dentist this Friday. He is starting school next September.